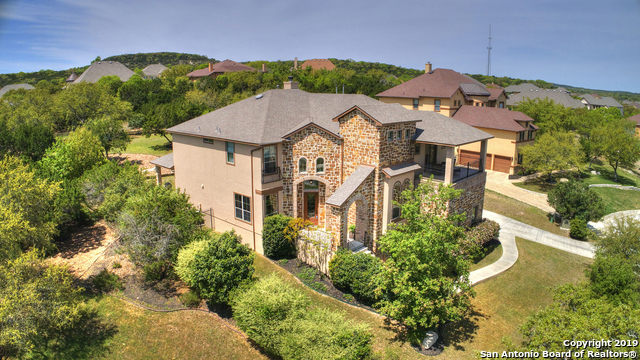 Bought and sold a Single Family home in 2018 for approximately $400K in Castle Hills, TX. 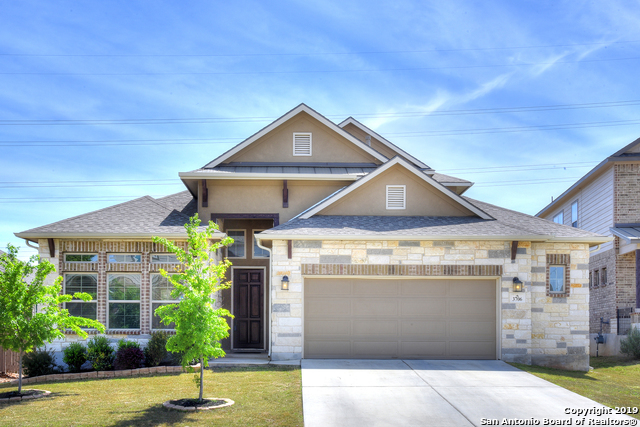 Sold a Single Family home in 2018 in Regency Park, San Antonio, TX. Libby was a real go-getter. She got our "unique" house sold in 30 days, something I was not expecting! She guided us through the remodel, showing and sale (and post-sale) phases like a champ. 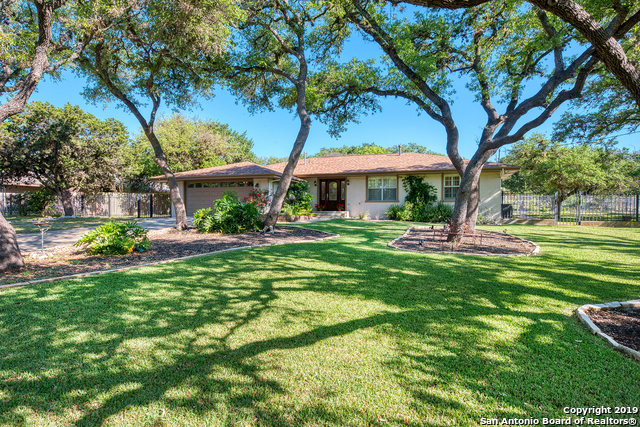 Sold a Single Family home in 2018 for approximately $425K in San Antonio, TX. Libby and Craig came through for us. We had a tight deadline in order to sell our home and purchase a new one before school started. 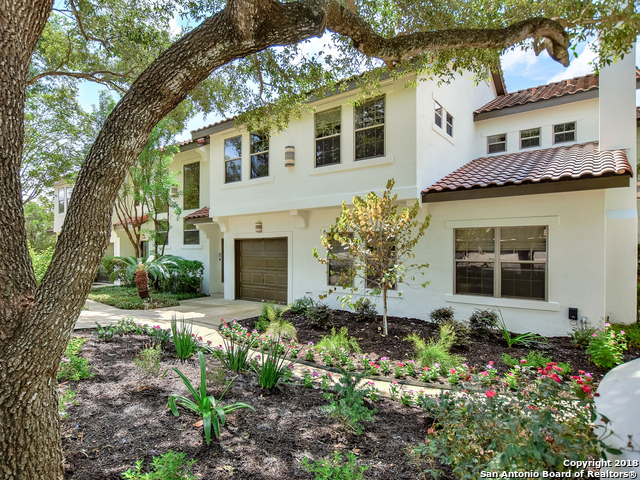 Whether you are a first-time buyer, an experienced seller or sophisticated investor, The Ross Group provides unconventional service and unconditional care! That's our slogan and we deliver both to each and every client. Professionalism, tenacity, communication and expert negotiation skills allow The Ross Group to deliver the ultimate client experience. Each client has unique wants, needs and expectations. The Ross Group steps into your shoes and listens to understand your specific situation and make sure you achieve your goals. Craig & Libby Ross have over 40 years of combined real estate and mortgage experience and are one of the Top 20 Realtors in San Antonio per the San Antonio Business Journal and one of the Top 50 in the state of Texas per Texas Monthly Magazine in 2011, 2012 & 2013. 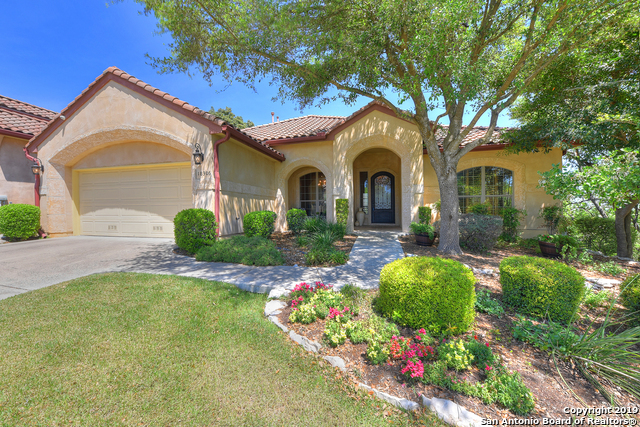 Libby and Craig live in the community of Deerfield with their 2 boys and specialize in Northern half of San Antonio - from the growing Northwest side - through Stone Oak - and continuing on to Schertz, Cibolo and Seguin. Libby is an Accredited Staging Professional - and a Luxury Home Specialist. Libby is also a USAA Preferred 'A' Team Agent. Visit www.GetRossNow.com to learn more about The Ross Group and search for homes!